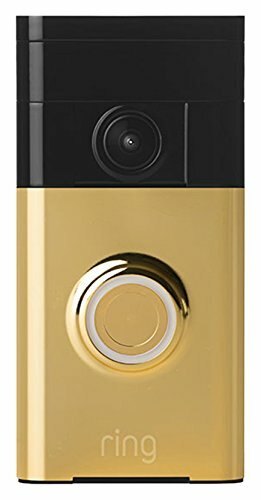 With a motion-activated camera, two-way audio and brilliant HD video, you'll never miss a visitor again. 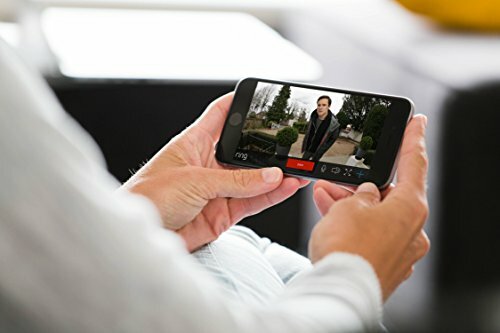 See, hear and speak to anyone at your door in real time from your smartphone, tablet or desktop. Day or night, rain or shine-you're always home. Wide-angle HD video. Get instant alerts when visitors press the button on your doorbell or trigger motion sensors. Easy installation. Set up your doorbell in minutes with the included tool kit and installation guide.